Temple Terrace is an incorporated city in northeastern Hillsborough County. 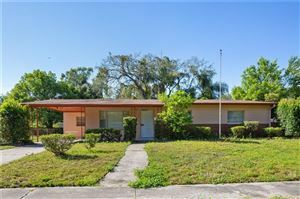 It is very near to the University of South Florida and right along Interstate 75. It has beautiful landscaping throughout the community and located along the Hillsborough River.